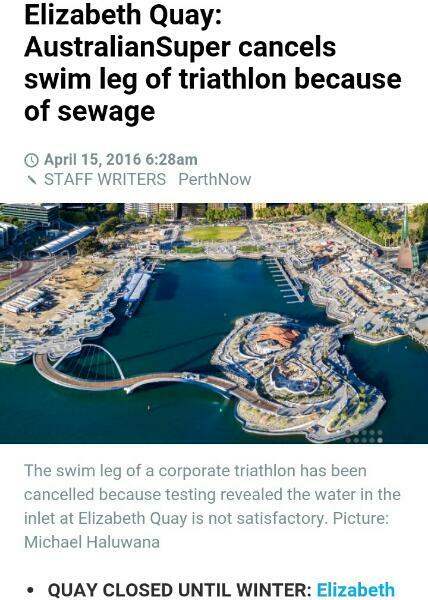 Oh dear, sewage in Elizabeth Quay. Previous Post The fish-keeping “industry” is full of myths. Here are 6 STEPS that actually work, when treating fish, to ef fect a cure. Next Post Fish joke for Monday-itis: What do you call a shark with no teeth?